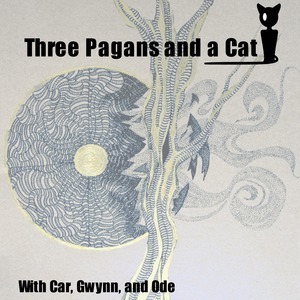 We found 10 episodes of 3 Pagans and a Cat with the tag “norse”. An interview with Jason Mankey about his new book, Transformative Witchcraft: The Greater Mysteries. During ConVocation, 3PAAC got together with Around Grandfather Fire for a dual podcast. This is that recording. An interview with Witchdoctor Utu about his new book, Conjuring Harriet "Mama Moses" Tubman and the Spirits of the Underground Railroad. The second year of holiday content, continuing with March's Solar Festival: Ostara. The third episode in the First Steps series, which aims to explain some fundamental pagan and magical concepts. Retelling some myths. The funny ones, specifically.